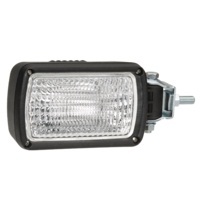 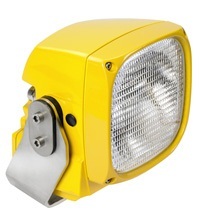 Offering one of the most extensive halogen work light ranges available online in Australia, we have a work lamp for every application.The range features a multitude of mounting options including multi point brackets, single bolt, anti vibration and magnetic with suction rubber pads. 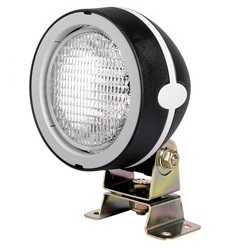 There are also many optional extras to support the range suh as stainless steel hardware options such as fixed position or 360 degree brackets with sweep variable tilt. 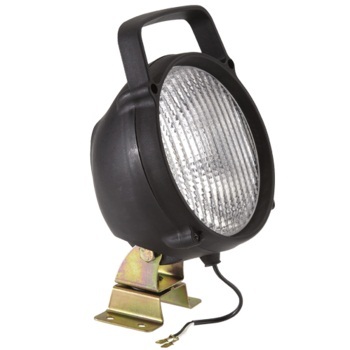 We supply the entire Hella work light and Narva Work Light range and if we don't have what you need please email us and we'll get it for you pronto.